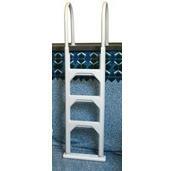 ABOVE GROUND POOL LADDERS. 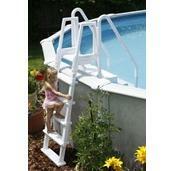 Make getting in and out of your above ground pool safe and easy. 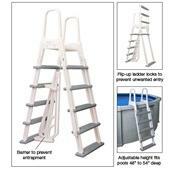 PcPools carries high quality above ground pool ladders and entry systems to fit any above ground pool or budget. 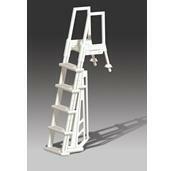 Our pool ladders are manufactured by leading pool step manufactures like: Lumio, Innovaplas, Ocean Blue, Blue Wave Pool Products, Vinyl Works and Confer. 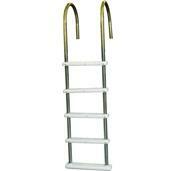 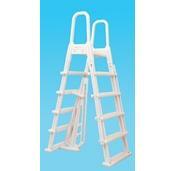 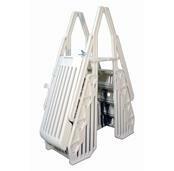 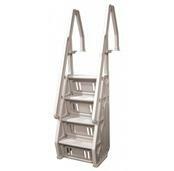 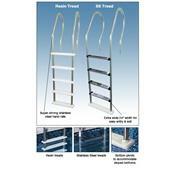 Check out our wide variety and selection of top quality pool ladders. 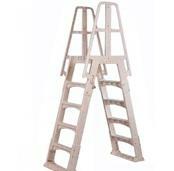 Expert Advice 877-727-5567.